It is a LDPE coextruded film for packing different products. A heat source (oven, flame, warm air etc.) shrinks the film to form a tight and secure wrap around the goods. It shrinks up to 50 % of the original size. It sticks to the wrapped goods and once cooled, it maintains the new shape. It is available in flat film, half tube, antistatic, with additives, printed and micro perforated. Shrink film specific for industrial laundries. It is a protective film suitable for different applications and uses. 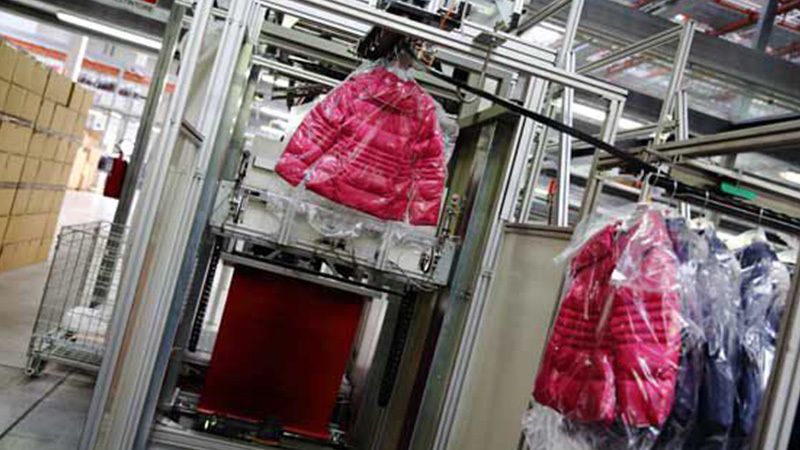 We supply POLITOP with antistatic treatment, when it is applied by the machine. It is a not conventional stretch film. 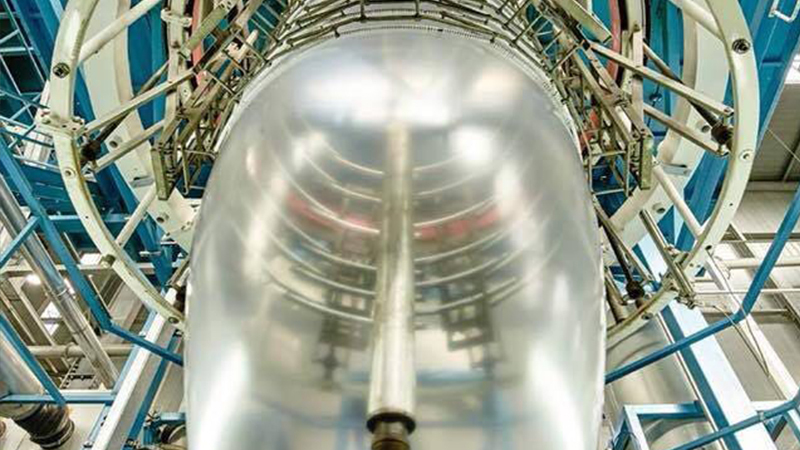 Poliflex has been producing blown film since 1980 with higher performances and better technical properties, compared with stretch film produced by cast machines. Anti corrosive film, particularly suitable for metal components. It is available transparent or coloured and printed and it is a made-to-measure product on request. Antistatic stretch film particularly suitable for electronic devices. Printed stretch film. The pallet is customized, safe and unique. 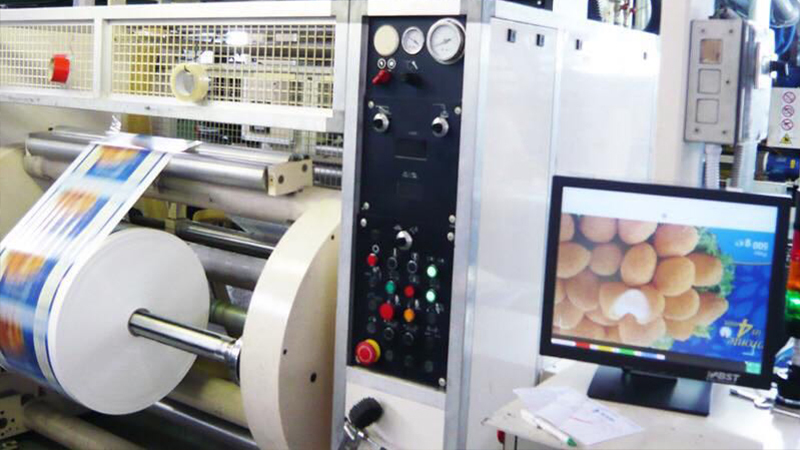 It is a film used on horizontal wrapping machines to pack metal profiles, tubes etc. 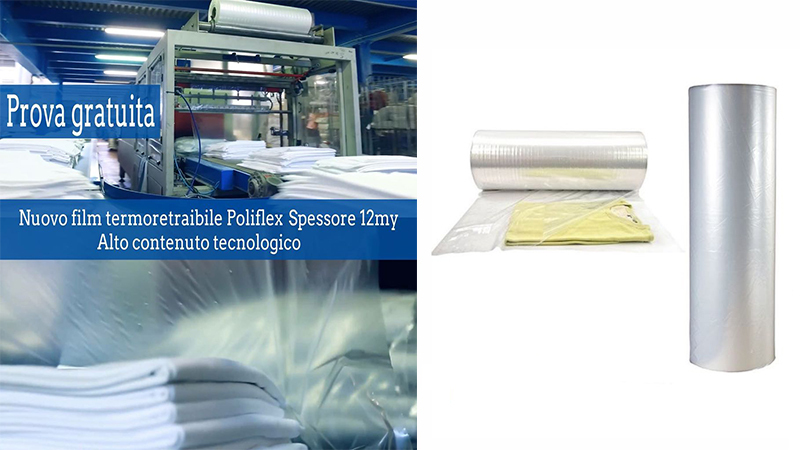 Specific film for horizontal wrapping machines, developed by Poliflex with the partnership of leading customers. 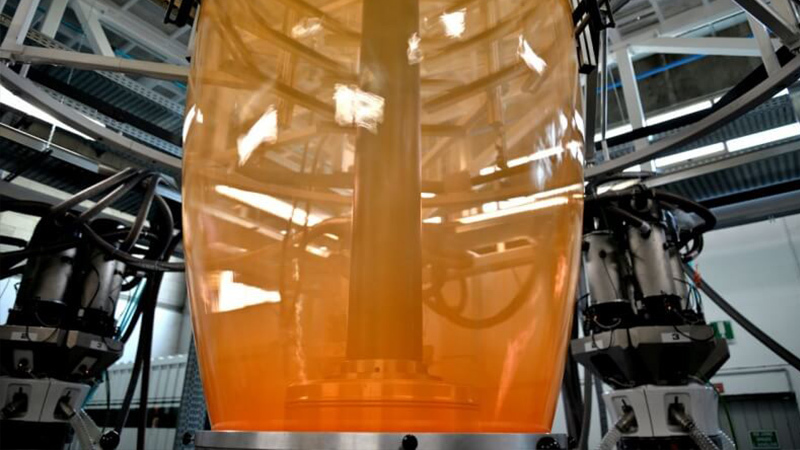 The structure of this film allows the user to increase the production by reducing the machine stops drastically. Available in 100 - 120 - 200 mm width, with core diameter 52 mm, and customized. Available in 100 - 120 - 200 mm width, with core diameter 77 mm, and customized. Blown stretch film or cast stretch film for both manual and automatic packing of metal profiles, available in 50-100-120-250-500 mm width, with thickness from 17my. Core diameter 38-50-77 mm, and customized. 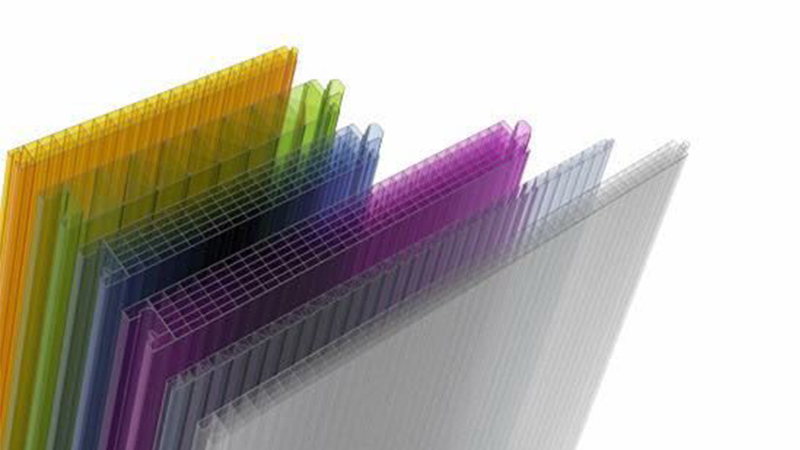 Multi-layer film with reduced thickness, to separate the extruded profiles during stacking and packing. POLIALL-TOP can be used on automatic machines or manually. Available in flat foils, micro perforated, marked, coloured and with additives. 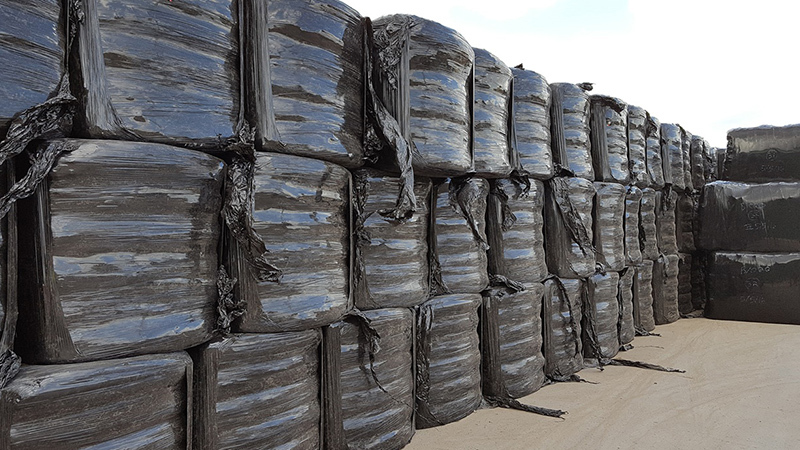 It is an agricultural stretch film for big hay bales. 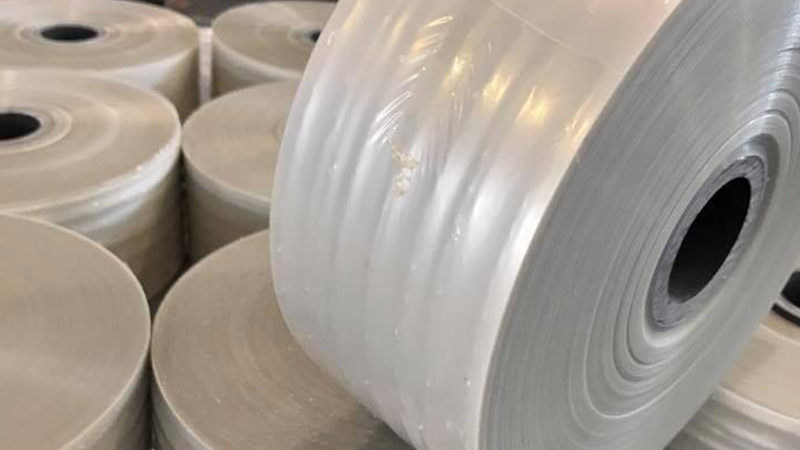 The film has the same properties like the industrial stretch film, but the perfect storage of the product is guaranteed by the additive 12 to 24 months. 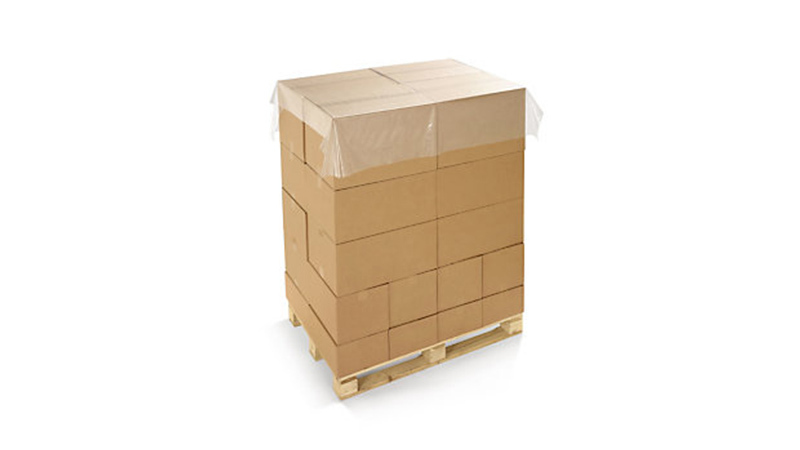 It is a stretch film for packing refuses in ECObales. 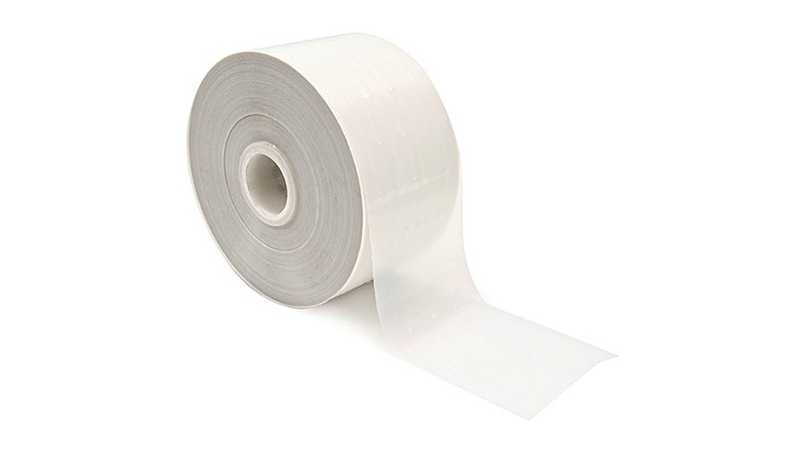 The film has the same properties like the industrial stretch film, but the perfect storage of the product is guaranteed by the additive 12 to 24 months. 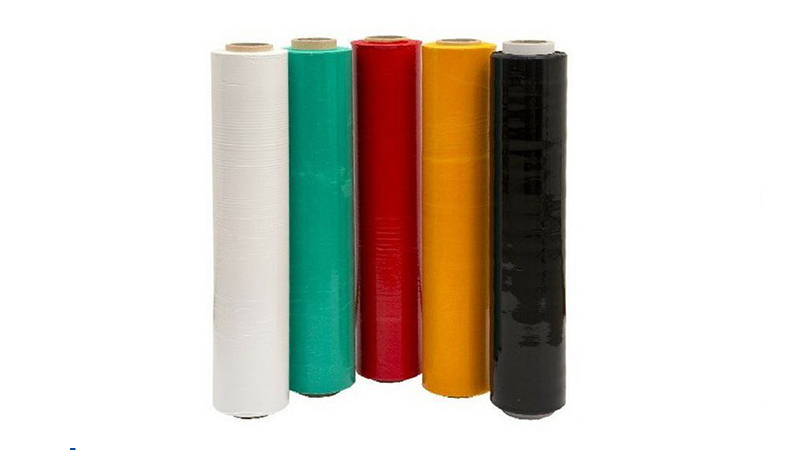 The rolls are available with width 500 and 750 mm, length 1800 m. and thickness 27 micron, in white or green colour. 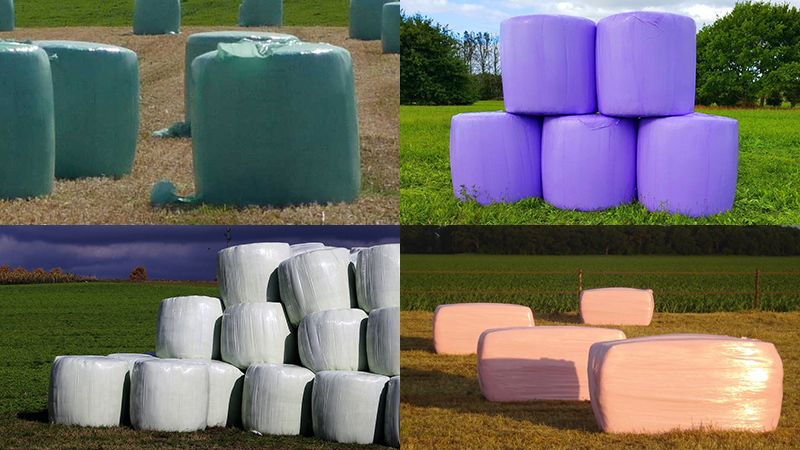 The ecological bale, called also ecobale or CDR is a cube composed of non recyclable solid urban waste (our waste). CDR is a solid dry chopped burning product, obtained by the treatment of the solid urban waste. 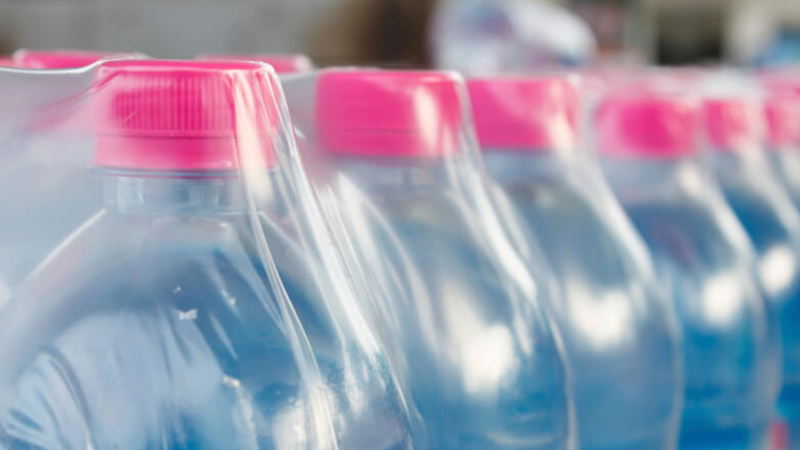 Once eliminated the recyclable materials (glass, metals, paper) and the not burning part, the remaining waste is separated, considering the different moisture level. After the selection, the dry waste residue is chopped and transformed in burning product, and it is used in the proper waste furnaces, to recover the energy produced by the combustion. It is a protective sticking film in polyethylene. Poliglass is a multi-layer sticking on one side, specific to protect the surface of the extruded polystyrene sheets, against scratches and dust. Available in flat foils, with additive and with customized print. It is a film for magazines, books and postal delivery. Available in a different slippery range, easy sealing, and suitable to the shrinking. It is produced with economical thickness from min. 18 micron, and the up to 8 colours printing is possible. It is a printed and customized film with the own logo. 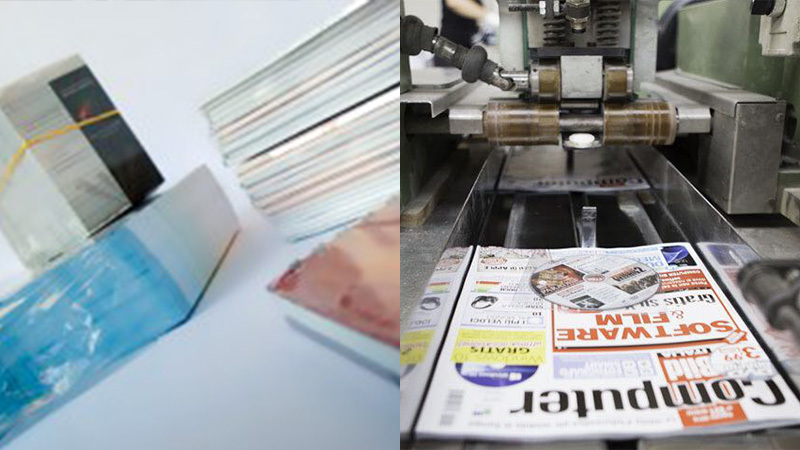 The printing machine has a modern central drum, it is completely automatic, and the printing is possible up to 8+8 colours, also for small quantity. 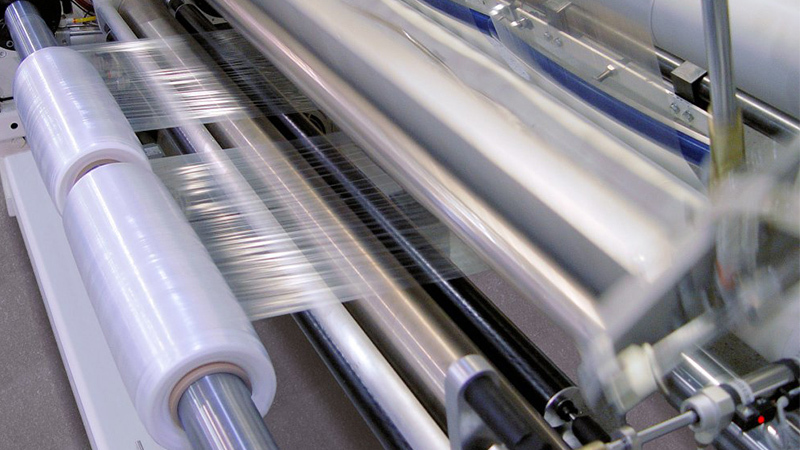 We can print film in LDPE, HDPE or PPL coupled film in rolls, bags, envelope bags, hoods, foils, tubular or half tube. It is possible to customise it with the Company logo, marks or brands. It is a film for the automatic industrial wrapping machines with the so called “tie sealing “, and for the machines with sealing bars. The main characteristics of PoliFFS are the high sealing of the welding, the excellent slipperiness during the filling, and the not slippery during the palletizing. Bags for not organic waste, produced with 100 % recycled material. Please do not hesitate to contact us for any information about our products.